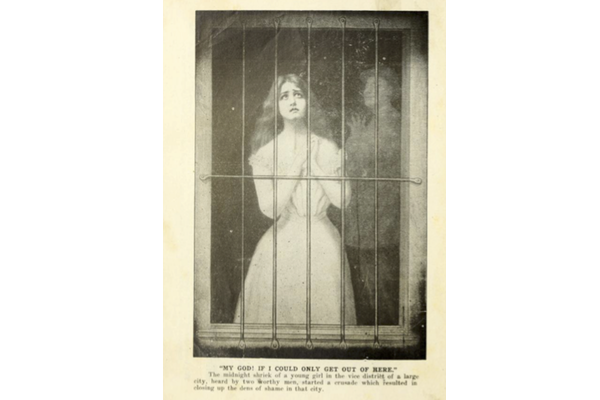 Lauren Angel is a PhD candidate in twentieth-century American history at the George Washington University. An AAUW American Dissertation Fellow, Lauren’s current research has also been funded by a Cosmos Scholars Grant and a New York Public Library Research Fellowship. 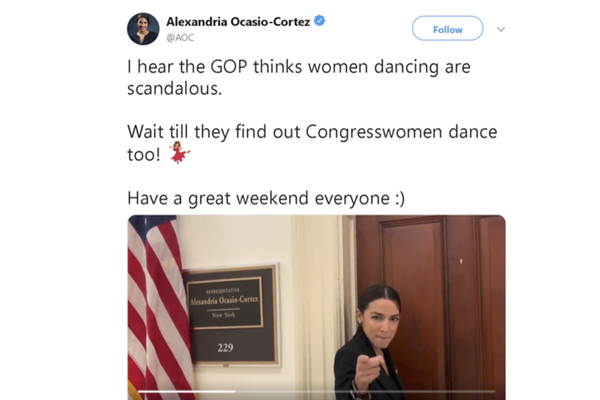 When an anonymous right-wing twitter account released a video of incoming congresswoman Alexandria Ocasio-Cortez dancing in a joyful homage to The Breakfast Club, commentators on both sides of the aisle were quick to react. Pundits debated the optics of combining dance and politics, questioning whether Ocasio-Cortez's gender has shaped our expectations of how she ought to behave. 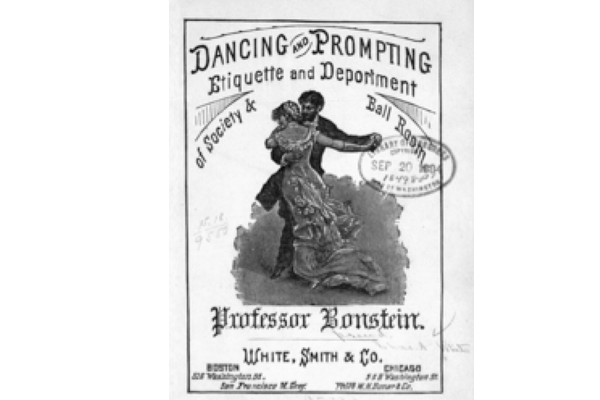 But while many in the media celebrated the sight of a youthful Ocasio-Cortez and her Boston University pals dancing together, missing from these conversations was an appreciation of the role that dancing bodies have long played in American political life.